Folk Plays, Mystery Plays, Morality Plays, Interludes. Fletcher, Robert Huntington. A History of English Literature. Boston: Richard G. Badger, 1916. 85-91. 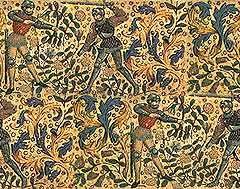 In England the folk-plays, throughout the Middle Ages and in remote spots down almost to the present time, sometimes took the form of energetic dances (Morris dances, they came to be called, through confusion with Moorish performances of the same general nature). Others of them, however, exhibited in the midst of much rough-and-tumble fighting and buffoonery, a slight thread of dramatic action. Their characters gradually came to be a conventional set, partly famous figures of popular tradition, such as St. George, Robin Hood, Maid Marian, and the Green Dragon. 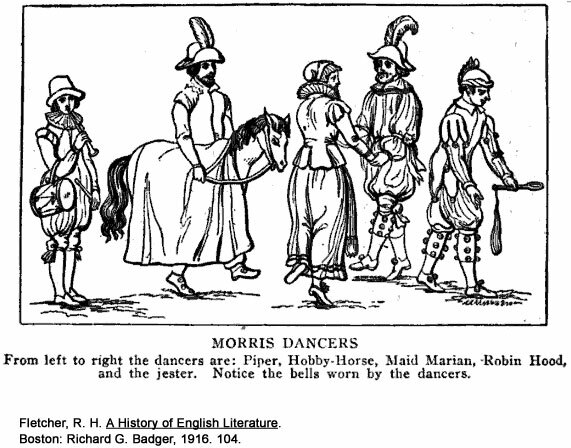 Other offshoots of the folk-play were the 'mummings' and 'disguisings,' collective names for many forms of processions, shows, and other entertainments, such as, among the upper classes, that precursor of the Elizabethan Mask in which a group of persons in disguise, invited or uninvited, attended a formal dancing party. 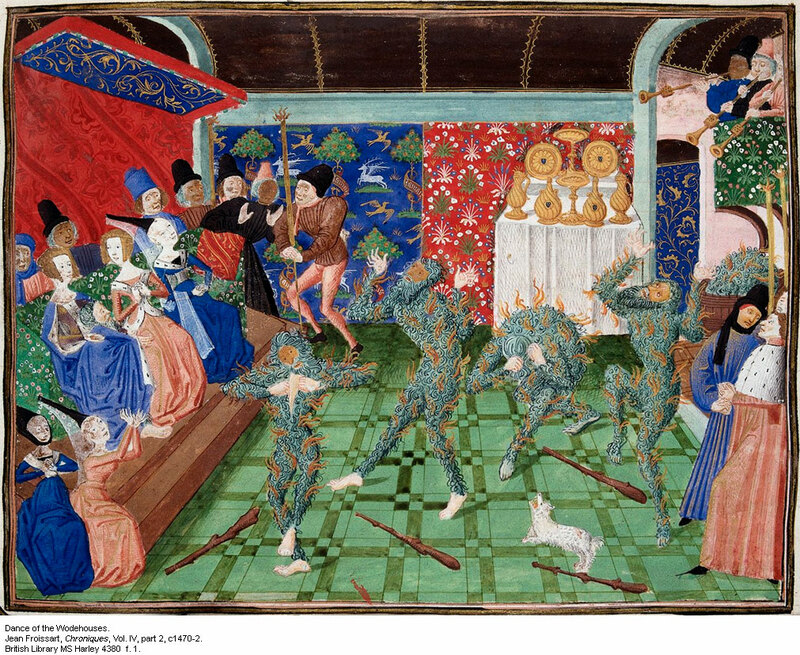 In the later part of the Middle Ages, also, there were the secular pageants, spectacular displays (rather different from those of the twentieth century) given on such occasions as when a king or other person of high rank made formal entry into a town. They consisted of an elaborate scenic background set up near the city gate or on the street, with figures from allegorical or traditional history who engaged in some pantomime or declamation, but with very little dramatic dialog, or none. But all these forms, though they were not altogether without later influence, were very minor affairs, and the real drama of the Middle Ages grew up, without design and by the mere nature of things, from the regular services of the Church. TROPES, LITURGICAL PLAYS, AND MYSTERY PLAYS. We must try in the first place to realize clearly the conditions under which the church service, the mass, was conducted during all the medieval centuries. We should picture to ourselves congregations of persons for the most part grossly ignorant, of unquestioning though very superficial faith, and of emotions easily aroused to fever heat. Of the Latin words of the service they understood nothing; and of the Bible story they had only a very general impression. It was necessary, therefore, that the service should be given a strongly spectacular and emotional character, and to this end no effort was spared. The great cathedrals and churches were much the finest buildings of the time, spacious with lofty pillars and shadowy recesses, rich in sculptured stone and in painted windows that cast on the walls and pavements soft and glowing patterns of many colors and shifting forms. The service itself was in great part musical, the confident notes of the full choir joining with the resonant organ-tones; and after all the rest the richly robed priests and ministrants passed along the aisles in stately processions enveloped in fragrant clouds of incense. That the eye if not the ear of the spectator, also, might catch some definite knowledge, the priests as they read the Bible stories sometimes displayed painted rolls which vividly pictured the principal events of the day's lesson. Whom seek ye in the sepulcher, O Christians? Jesus of Nazareth the crucified, O angel. After this a little dramatic action was introduced almost as a matter of course. One priest dressed in white robes sat, to represent the angel, by one of the square-built tombs near the junction of nave and transept, and three others, personating the Marys, advanced slowly toward him while they chanted their portion of the same dialog. As the last momentous words of the angel died away a jubilant 'Te Deum' burst from, organ and choir, and every member of the congregation exulted, often with sobs, in the great triumph which brought salvation to every Christian soul. Little by little, probably, as time passed, this Easter scene was further enlarged, in part by additions from the closing incidents of the Savior's life. A similar treatment, too, was being given to the Christmas scene, still more humanly beautiful, of his birth in the manger, and occasionally the two scenes might be taken from their regular places in the service, combined, and presented at any season of the year. Other Biblical scenes, as well, came to be enacted, and, further, there were added stories from Christian tradition, such as that of Antichrist, and, on their particular days, the lives of Christian saints. Thus far these compositions are called Liturgical Plays, because they formed, in general, a part of the church service (liturgy). But as some of them were united into extended groups and as the interest of the congregation deepened, the churches began to seem too small and inconvenient, the excited audiences forgot the proper reverence, and the performances were transferred to the churchyard, and then, when the gravestones proved troublesome, to the market place, the village-green, or any convenient field. By this time the people had ceased to be patient with the unintelligible Latin, and it was replaced at first, perhaps, and in part, by French, but finally by English; though probably verse was always retained as more appropriate than prose to the sacred subjects. 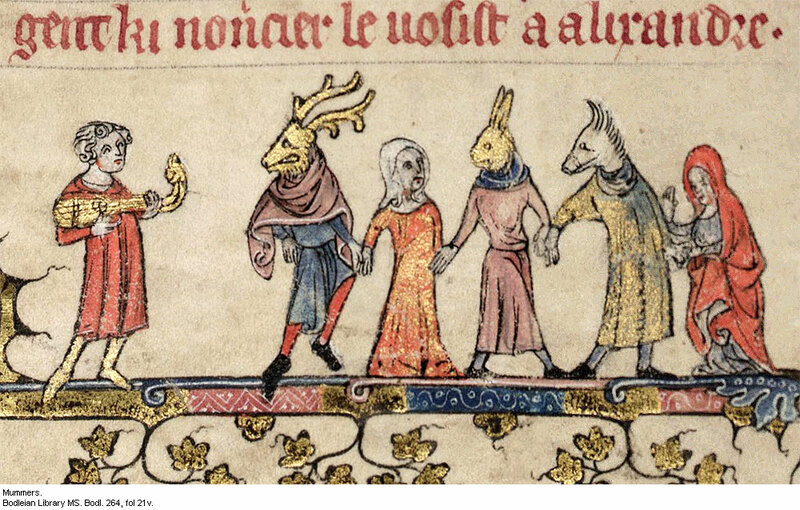 Then, the religious spirit yielding inevitably in part to that of merrymaking, minstrels and mountebanks began to flock to the celebrations; and regular fairs, even, grew up about them. Gradually, too, the priests lost their hold even on the plays themselves; skilful actors from among the laymen began to take many of the parts; and at last in some towns the trade-guilds, or unions of the various handicrafts, which had secured control of the town governments, assumed entire charge. These changes, very slowly creeping in, one by one, had come about in most places by the beginning of the fourteenth century. In 1311 a new impetus was given to the whole ceremony by the establishment of the late spring festival of Corpus Christi, a celebration of the doctrine of transubstantiation. On this occasion, or sometimes on some other festival, it became customary for the guilds to present an extended series of the plays, a series which together contained the essential substance of the Christian story, and therefore of the Christian faith. The Church generally still encouraged attendance, and not only did all the townspeople join wholeheartedly, but from all the country round the peasants flocked in. On one occasion the Pope promised the remission of a thousand days of purgatory to all persons who should be present at the Chester plays, and to this exemption the bishop of Chester added sixty days more. The list of plays thus presented commonly included: The Fall of Lucifer; the Creation of the World and the Fall of Adam; Noah and the Flood; Abraham and Isaac and the promise of Christ's coming; a Procession of the Prophets, also foretelling Christ; the main events of the Gospel story, with some additions from Christian tradition; and the Day of Judgment. The longest cycle now known, that at York, contained, when fully developed, fifty plays, or perhaps even more. Generally each play was presented by a single guild (though sometimes two or three guilds or two or three plays might be combined), and sometimes, though not always, there was a special fitness in the assignment, as when the watermen gave the play of Noah's Ark or the bakers that of the Last Supper. In this connected form the plays are called the Mystery or Miracle Cycles. In many places, however, detached plays, or groups of plays smaller than the full cycles, continued to be presented at one season or another. The manner of presentation of the cycles varied much in different towns. Sometimes the entire cycle was still given, like the detached plays, at a single spot, the market-place or some other central square; but often, to accommodate the great crowds, there were several 'stations' at convenient intervals. 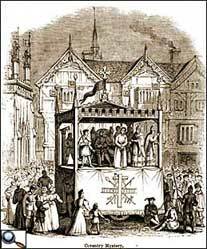 In the latter case each play might remain all day at a particular station and be continuously repeated as the crowd moved slowly by; but more often it was the, spectators who remained, and the plays, mounted on movable stages, the 'pageant'-wagons, were drawn in turn by the guild-apprentices from one station to another. When the audience was stationary, the common people stood in the square on all sides of the stage, while persons of higher rank or greater means were seated on temporary wooden scaffolds or looked down from the windows of the adjacent houses. 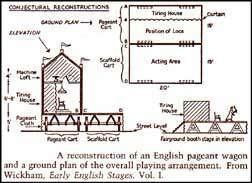 In the construction of the 'pageant' all the little that was possible was done to meet the needs of the presentation. 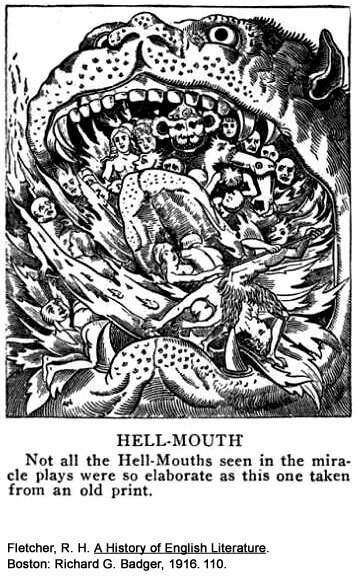 Below the main floor, or stage, was the curtained dressing-room of the actors; and when the play required, on one side was attached 'Hell-Mouth,' a great and horrible human head, whence issued flames and fiendish cries, often the fiends themselves, and into which lost sinners were violently hurled. On the stage the scenery was necessarily very simple. A small raised platform or pyramid might represent Heaven, where God the Father was seated, and from which as the action required the angels came down; a single tree might indicate the Garden of Eden; and a doorway an entire house. In partial compensation the costumes were often elaborate, with all the finery of the church wardrobe and much of those of the wealthy citizens.  The expense accounts of the guilds, sometimes luckily preserved, furnish many picturesque and amusing items, such as these: 'Four pair of angels' wings, 2 shillings and 8 pence.' 'For mending of hell head, 6 pence.' 'Item, link for setting the world on fire.' Apparently women never acted; men and boys took the women's parts. All the plays of the cycle were commonly performed in a single day, beginning, at the first station, perhaps as early as five o'clock in the morning; but sometimes three days or even more were employed. To the guilds the giving of the plays was a very serious matter. 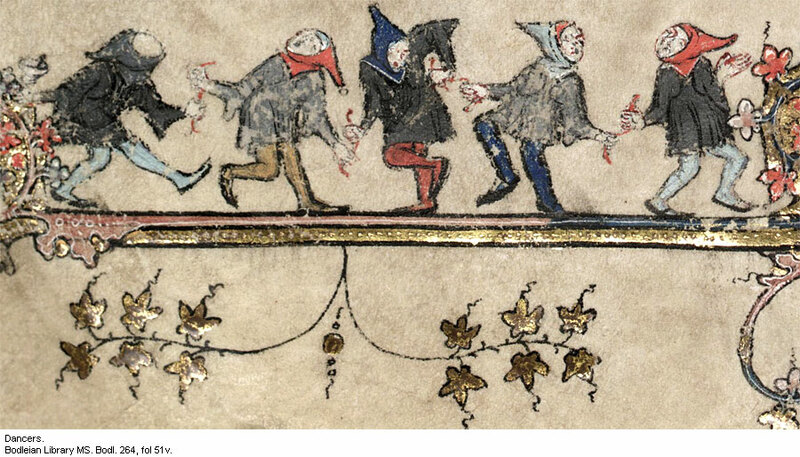 Often each guild had a 'pageant-house' where it stored its 'properties,' and a pageant-master who trained the actors and imposed substantial fines on members remiss in cooperation. 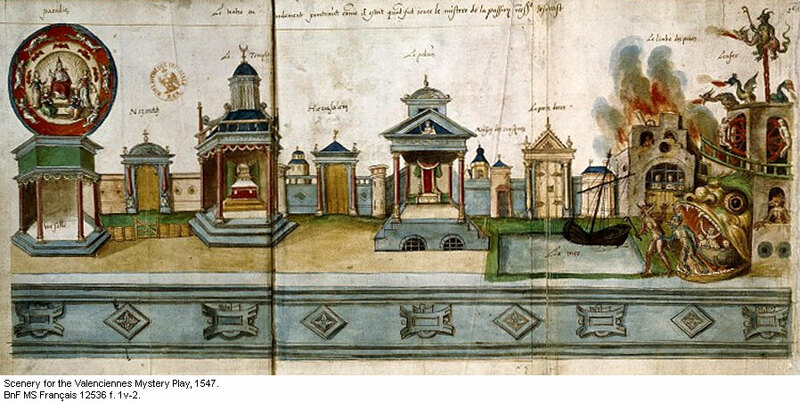 Scenery for the Valenciennes Mystery Play, 1547.  We have said that the plays were always composed in verse. The stanza forms employed differ widely even within the same cycle, since the single plays were very diverse in both authorship and dates. The quality of the verse, generally mediocre at the outset, has often suffered much in transmission from generation to generation. In other respects also there are great contrasts; sometimes the feeling and power of a scene are admirable, revealing an author of real ability, sometimes there is only crude and wooden amateurishness. The medieval lack of historic sense gives to all the plays the setting of the authors' own times; Roman officers appear as feudal knights; and all the heathens (including the Jews) are Saracens, worshippers of 'Mahound' and 'Termagaunt'; while the good characters, however long they may really have lived before the Christian era, swear stoutly by St. John and St. Paul and the other medieval Christian divinities. The frank coarseness of the plays is often merely disgusting, and suggests how superficial, in most cases, was the medieval religious sense. With no thought of incongruity, too, these writers brought God the Father onto the stage in bodily form, and then, attempting in all sincerity to show him reverence, gilded his face and put into his mouth long speeches of exceedingly tedious declamation. The whole emphasis, as generally in the religion of the times, was on the fear of hell rather than on the love of righteousness. Yet in spite of everything grotesque and inconsistent, the plays no doubt largely fulfilled their religious purpose and exercised on the whole an elevating influence. The humble submission of the boy Isaac to the will of God and of his earthly father, the yearning devotion of Mary the mother of Jesus, and the infinite love and pity of the tortured Christ himself, must have struck into even callous hearts for at least a little time some genuine consciousness of the beauty and power of the finer and higher life. A literary form which supplied much of the religious and artistic nourishment of half a continent for half a thousand years cannot be lightly regarded or dismissed. The Mystery Plays seem to have reached their greatest popularity in the fourteenth and fifteenth centuries. In the dawning light of the Renaissance and the modern spirit they gradually waned, though in exceptional places and in special revivals they did not altogether cease to be given until the seventeenth century. On the Continent of Europe, indeed, they still survive, after a fashion, in a single somewhat modernized form, the celebrated Passion Play of Oberammergau. In England by the end of the fifteenth century they had been for the most part replaced by a kindred species which had long been growing up beside them, namely the Morality Plays. The Morality Play probably arose in part from the desire of religious writers to teach the principles of Christian living in a more direct and compact fashion than was possible through the Bible stories of the Mysteries. 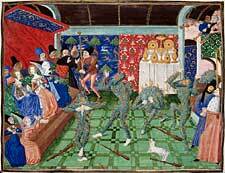 In its strict form the Morality Play was a dramatized moral allegory. 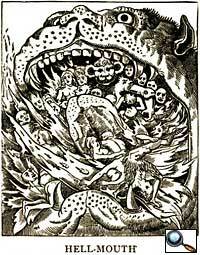 It was in part an offshoot from the Mysteries, in some of which there had appeared among the actors abstract allegorical figures, either good or bad, such as The Seven Deadly Sins, Contemplation, and Raise-Slander. In the Moralities the majority of the characters are of this sort—though not to the exclusion of supernatural persons such as God and the Devil—and the hero is generally a type-figure standing for all Mankind. For the control of the hero the two definitely opposing groups of Virtues and Vices contend; the commonest type of Morality presents in brief glimpses the entire story of the hero's life, that is of the life of every man. It shows how he yields to temptation and lives for the most part in reckless sin, but at last in spite of all his flippancy and folly is saved by Perseverance and Repentance, pardoned through God's mercy, and assured of salvation. As compared with the usual type of Mystery plays the Moralities had for the writers this advantage, that they allowed some independence in the invention of the story; and how powerful they might be made in the hands of a really gifted author has been finely demonstrated in our own time by the stage-revival of the best of them, 'Everyman' (which is probably a translation from a Dutch original). In most cases, however, the spirit of medieval allegory proved fatal, the genuinely abstract characters are mostly shadowy and unreal, and the speeches of the Virtues are extreme examples of intolerable sanctimonious declamation. Against this tendency, on the other hand, the persistent instinct for realism provided a partial antidote; the Vices are often very lifelike rascals, abstract only in name. In these cases the whole plays become vivid studies in contemporary low life, largely human and interesting except for their prolixity and the coarseness which they inherited from the Mysteries and multiplied on their own account. During the Reformation period, in the early sixteenth century, the character of the Moralities, more strictly so called, underwent something of a change, and they were—sometimes made the vehicle for religious argument, especially by Protestants. Early in the sixteenth century, the Morality in its turn was largely superseded by another sort of play called the Interlude. But just as in the case of the Mystery and the Morality, the Interlude developed out of the Morality, and the two cannot always be distinguished, some single plays being distinctly described by the authors as 'Moral Interludes.' In the Interludes the realism of the Moralities became still more pronounced, so that the typical Interlude is nothing more than a coarse farce, with no pretense at religious or ethical meaning. The name Interlude denotes literally 'a play between,' but the meaning intended (between whom or what) is uncertain. The plays were given sometimes in the halls of nobles and gentlemen, either when banquets were in progress or on other festival occasions; sometimes before less select audiences in the town halls or on village greens. 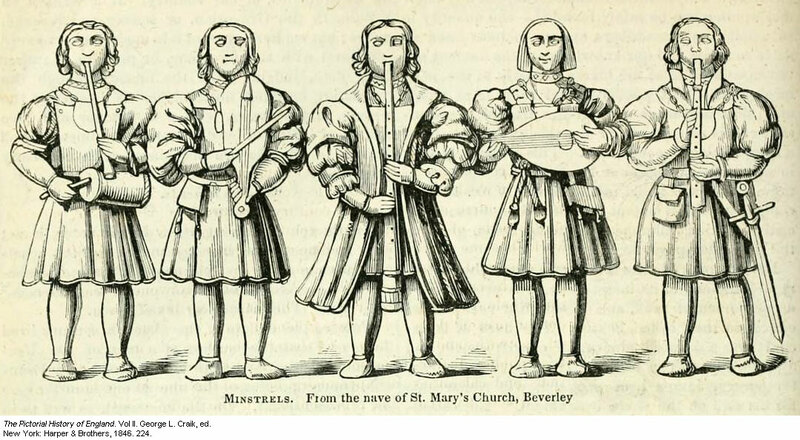 The actors were sometimes strolling companies of players, who might be minstrels 'or rustics, and were sometimes also retainers of the great nobles, allowed to practice their dramatic ability on tours about the country when they were not needed for their masters' entertainment. In the Interlude-Moralities and Interludes first appears The Vice, a rogue who sums up in himself all the Vices of the older Moralities and serves as the buffoon. One of his most popular exploits was to belabor the Devil about the stage with a wooden dagger, a habit which took a great hold on the popular imagination, as numerous references in later literature testify. Transformed by time, the Vice appears in the Elizabethan drama, and thereafter, as the clown. THE LATER INFLUENCE OF THE MEDIEVAL DRAMA. The various dramatic forms from the tenth century to the middle of the sixteenth at which we have thus hastily glanced—folk-plays, mummings and disguisings, secular pageants, Mystery plays, Moralities, and Interludes—have little but a historical importance. But besides demonstrating the persistence of the popular demand for drama, they exerted a permanent influence in that they formed certain stage traditions which were to modify or largely control the great drama of the Elizabethan period and to some extent of later times. Among these traditions were the disregard for unity, partly of action, but especially of time and place; the mingling of comedy with even the intensest scenes of tragedy; the nearly complete lack of stage scenery, with a resultant willingness in the audience to make the largest possible imaginative assumptions; the presence of certain stock figures, such as the clown; and the presentation of women's parts by men and boys. The plays, therefore, must be reckoned with in dramatic history. Created by Anniina Jokinen on April 19, 2007. Last updated April 4, 2012.